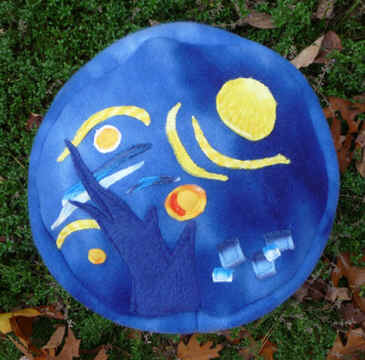 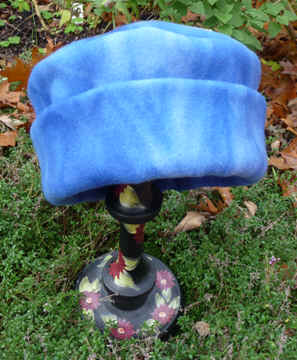 a customized version of my starry night-inspired hat -- made to emphasize bright yellow hues, the recipient's favorite color . . .